Writing is scary, and it’s overwhelming, but the good thing is that people have done it before and the ones who are really good at it are willing to share their secrets. 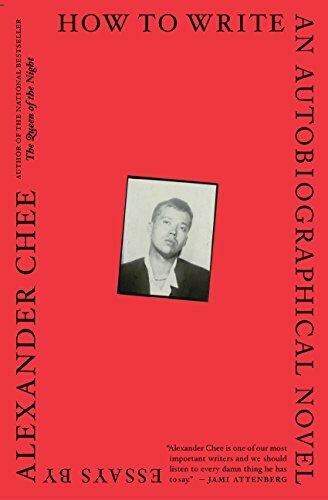 Writers like Alexander Chee, Stephen King, and EB White have authored books on the secrets of writing from adverb usage to building a routine to finding good stories and beyond. As someone who flirts with the idea of being a writer but really enjoys editing I love these books on writing. I first discovered this genre, if you want to call it that, in a class my sophomore year called Reading Fiction for Craft in which we read Master Class in Fiction Writing by Adam Sexton. Okay, Adam Sexton was also my professor for this class, but the book was amazing and it lead me down a long path to find other similar books and compile as much knowledge about reading and writing as I could for whatever career path I choose. Here are seven of the most essential reads I’ve discovered in this genre. If you want to be a writer or a more astute reader, check these out. 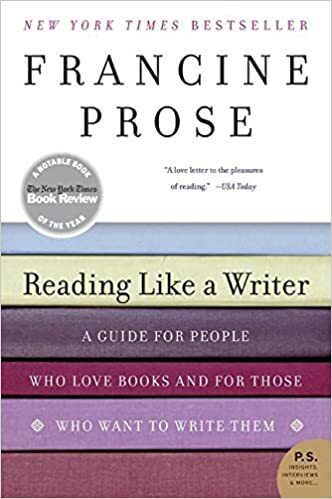 In Reading Like a Writer, Prose invites you to sit by her side and take a guided tour of the tools and the tricks of the masters. She reads the work of the very best writers, Dostoyevsky, Flaubert, Kafka, Austen, Dickens, Woolf, Chekhovâand discovers why their work has endured. She takes pleasure in the long and magnificent sentences of Philip Roth and the breathtaking paragraphs of Isaac Babel; she is deeply moved by the brilliant characterization in George Eliot’s Middlemarch. 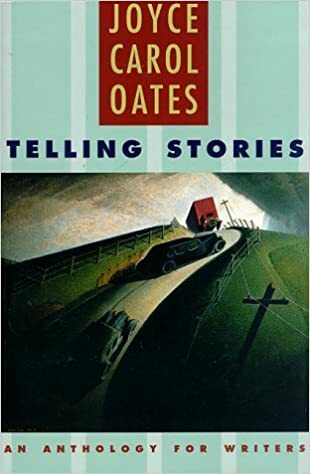 She looks to John Le CarrÃ© for a lesson in how to advance plot through dialogue, to Flannery O’Connor for the cunning use of the telling detail, and to James Joyce and Katherine Mansfield for clever examples of how to employ gesture to create character. She cautions readers to slow down and pay attention to words, the raw material out of which literature is crafted. Drawing on syllabi for Joyce Carol Oates’s own writing seminar at Princeton University, Telling Storiesgathers over one hundred works of narrative art―”miniature” narratives, dramatic monologues, early stories by well-known writers, prose pieces inspired by myth, legend, and folktale, poems that tell stories, memoir and diary excerpts, two examples of genre fiction, and a generous sampling of classic and contemporary short stories―selected to stimulate and inspire beginning writers as they practice and perfect their craft. Many writers believe that if they just find the right teacher or workshop, their writing will reach new heights of skill. But why not learn from the best? In his popular workshops in New York City, creative writing instructor Adam Sexton has found that the most effective way for any writer to grasp on the elements of fiction is to study the great masters. 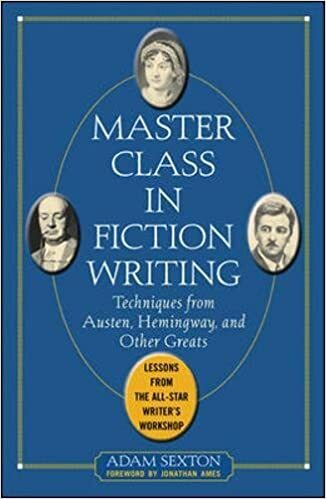 Master Class in Fiction Writing is your personal crash course in creative writing, with the world’s most accomplished fiction writers as your guides. 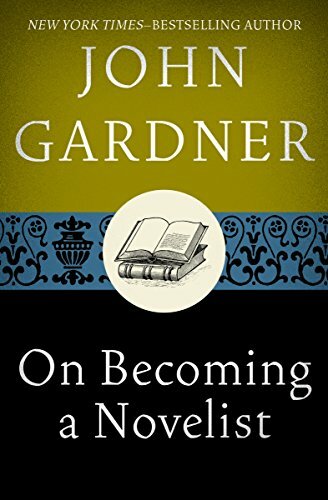 In this essential guide, John Gardner advises the aspiring fiction author on such topics as the value of creative writing workshops, the developmental stages of literary growth, and the inevitable experience of writer’s block. Drawn from his two decades of experience in creative writing, Gardner balances his compassion for his students with his knowledge of the publishing industry, and truthfully relates his experiences of the hardships that lie ahead for aspiring authors. I was introduced to the Elements of Style back in high school, and honestly, it’s carried me so far in life and throughout college so I definitely agree. 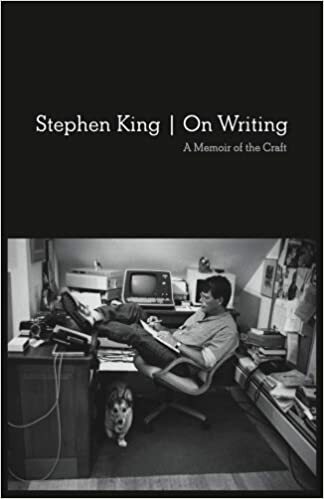 I’ve also never read any of Stephen King’s fiction, but I have read On Writing and that was incredibly helpful too. 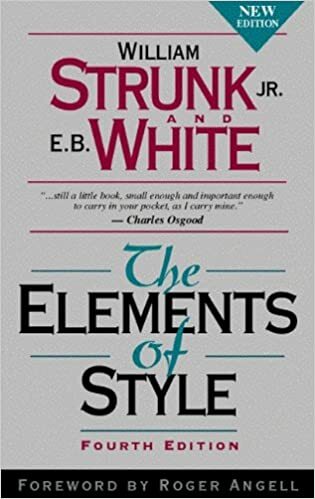 I saw the title and immediately thought of Strunk and White! I read it for English class my senior year of high school and immediately noticed a change in my writing. I’ll have to check the others out as well!